is caused by particular substances"
and why does it happen? First, let's get some definitions straight. When we talk of dermatitis, it should be understood that the term is synonymous with eczema. So they are really interchangeable. Dermatitis equals eczema. Now, more importantly, what are the types and causes of contact dermatitis? The condition is broadly divided into two categories, irritant and allergic. So we speak of contact irritant dermatitis and contact allergic dermatitis. Why is this important? Because it tells us about the possible causes and ways to avoid the condition. True contact allergic dermatitis is caused by particular substances that cause a person to launch an immune reaction to the substance. An example would be the topical antibiotic neomycin. Many people would typically apply this drug to various cuts, scrapes or injuries, thinking they will prevent an infection. Often, however, days or weeks later they will develop itching and rash at the site, and have become truly allergic to the drug neomycin. 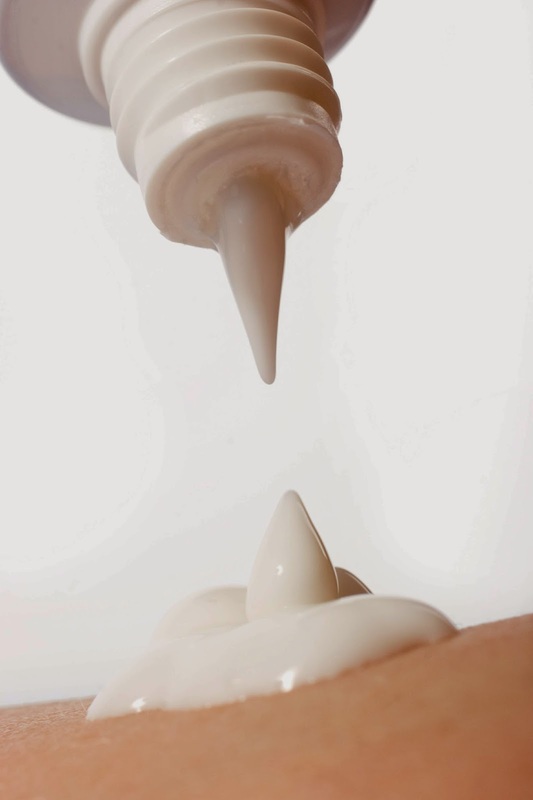 In fact, neomycin is one of the most common topical sensitizing drugs in North America. A typical comment by the patient might be 'but I've used this many times before!' and that is just the point. Allergic dermatitis can not occur unless the skin had been exposed prior, it was over several applications that the allergy was being created! So there you have it, two different types of contact dermatitis that can look exactly the same, but with entirely different causes!